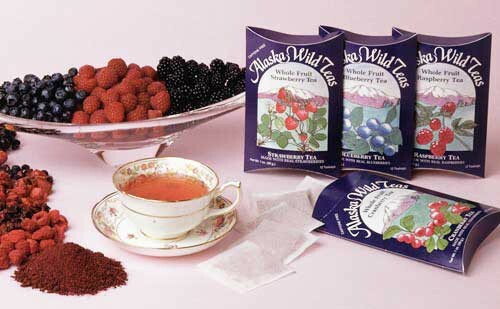 Welcome to Alaska Wild Teas! 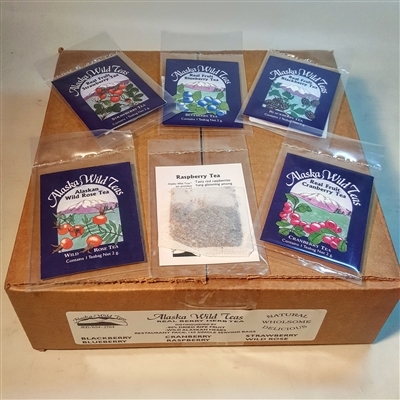 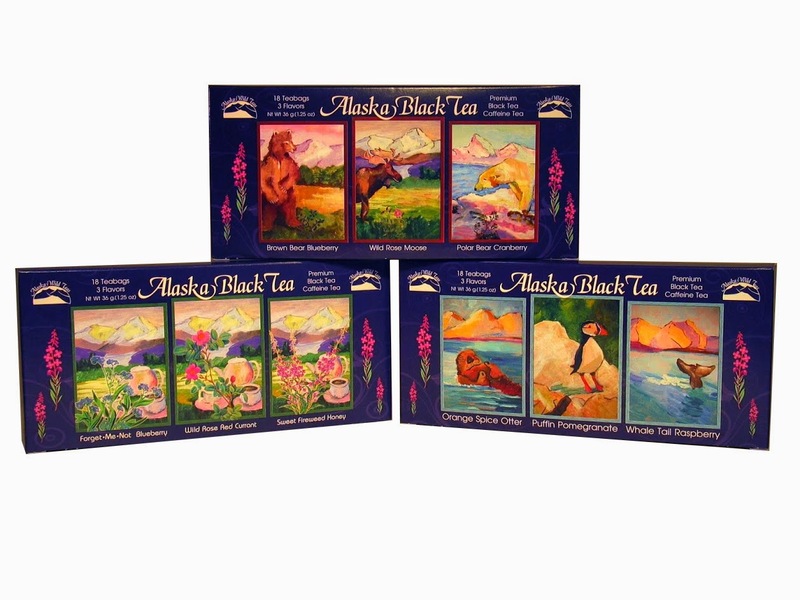 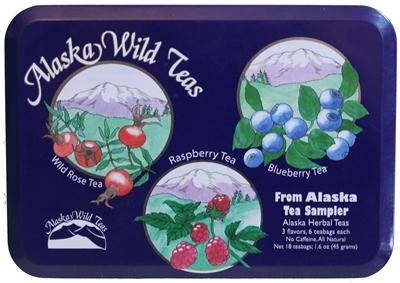 Since 1979 we have been making fine herbal teas and herbal products using wild herbs from Alaska. 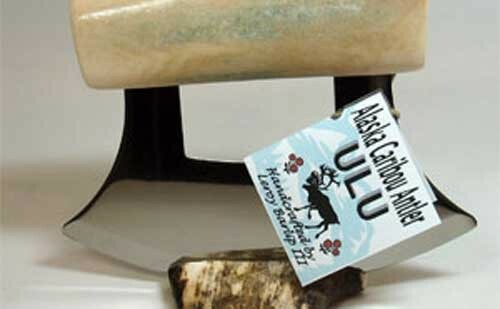 We hope you'll enjoy our unique selection of quality Alaskan products. 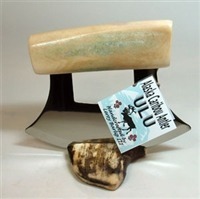 Please have a look around our new website and enjoy 10% off all orders.